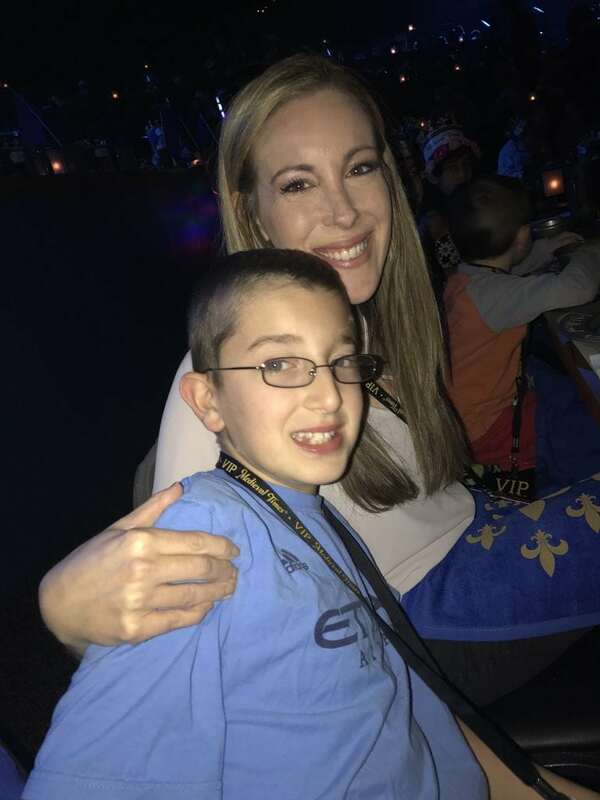 Have you ever wondered what happened at the Medieval Times Dinner and Live Show? 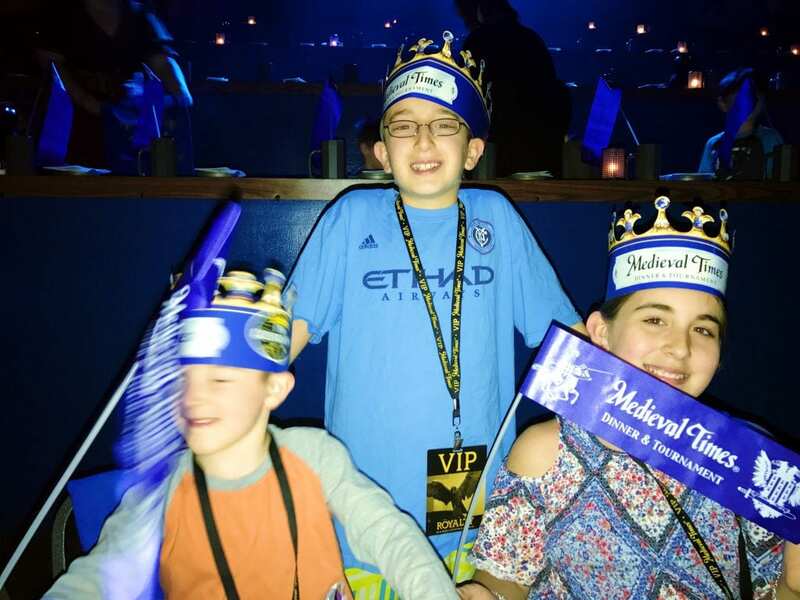 Looking for Medieval Times discounts? You’ve come to the right place. My family has been begging to attend! We finally made it to our local castle and BOY did we have fun. I’m talking a full-blown BLAST! I filmed our entire experience if you want to get a true taste of our adventure. 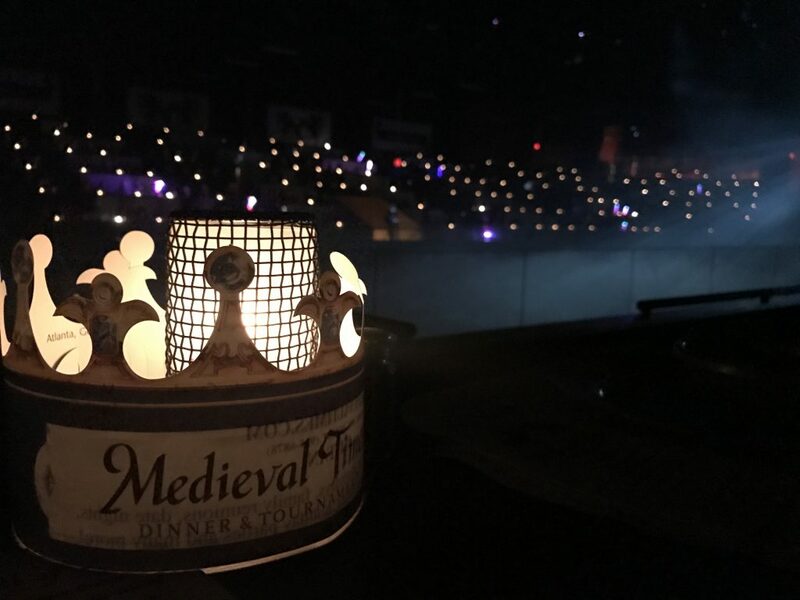 However, if you are just here for the facts, I’ve jotted down everything you need to know about the Medieval Times Dinner and Live Show – including information about their delicious dinner and how you can score some sweet Medieval Times discounts for your entire group. I wasn’t sure if there were even Medieval Times discounts and coupons available during the year – but alas – there were! 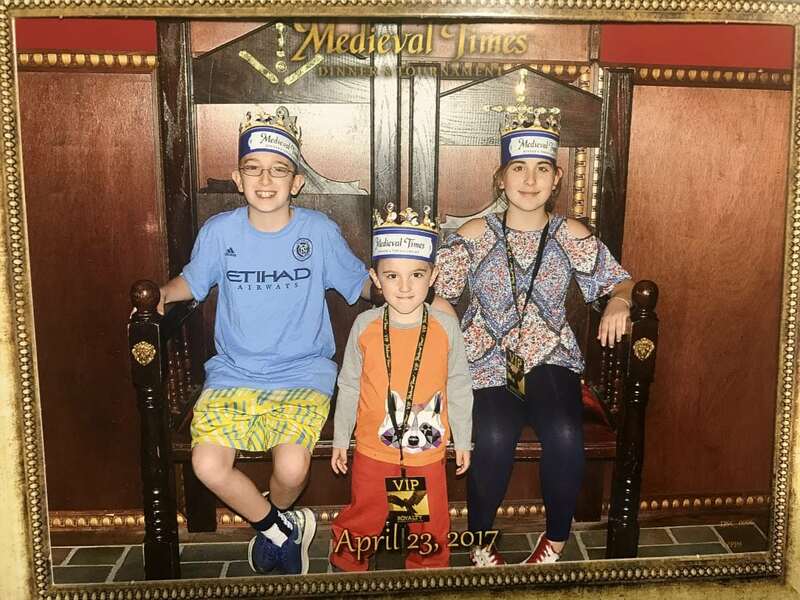 In fact, there is a special Medieval Times coupon code activated for MAY, so act fast. Use code MAY17 during checkout to save up to $20 a person (offer expires May 31st). 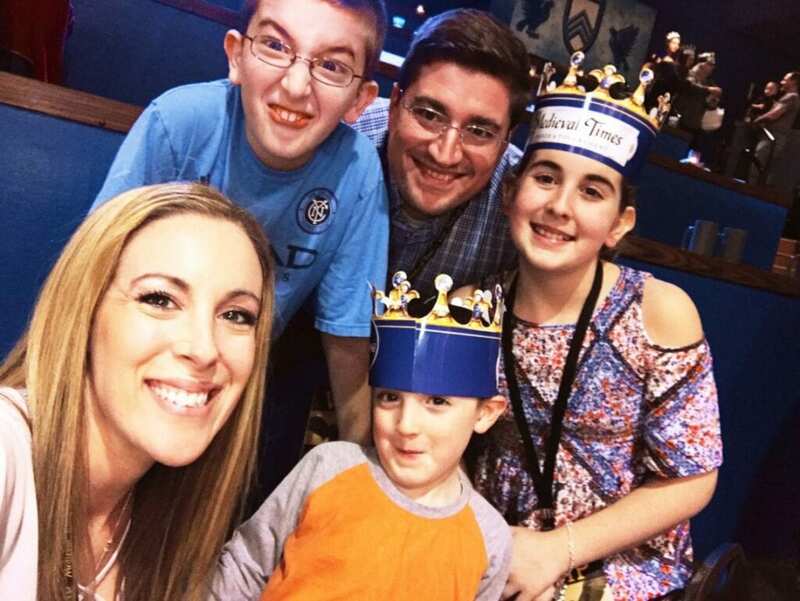 If you happen to miss this Medieval Times discount coupon code, don’t worry because they always seem to be popping up a new one every few weeks. They want to make it easy for you and your family to enjoy the tournament. I mean, hanging out with knights in shining armor and dining with the king and queen should be something that everyone does at least once in their lives, right? Now that we got the Medieval Times discount coupon code out of the way, I want to talk about the dinner and the show. So much fun!!! When you sit down, you are placed in a color section. That color determines which knight you will root for. We were seated in the blue section. The winner of the tournament changes every night, so just because my knight won and he happened to be blue does not mean you should request to sit in the blue section. The Medieval Times people change this up. They like to keep people guessing! Don’t expect a clear winner – it’s anyone’s game until the very end. We were cheering and shouting. I mean… full blown hysteria!! It was awesome!!! There are no utensils handed out at the Medieval Times Dinner and Live Show. So be prepared! Things will get messy. And the amount of food you get is enough for a KING (or QUEEN). My goodness, that piece of chicken is legendary! But if you have a non-meat eater in the family, don’t worry!! My daughter is a vegetarian and she was able to eat without any issues. They have a vegetarian option – thank goodness. We were a little nervous about it all, but it worked out perfectly. She had a bean soup and was beyond pleased. The entire experience lasts about 2 hours. There are options to visit a dungeon if you’d like, but we didn’t do that. We just stuck around the arena and watched the show. There was such incredible energy inside the arena – screaming, shouting and hundreds of waving flags. The perfect way to spend a weekend. And if you want – you can even take some photos at the royal court. You know we couldn’t resist!!!! To find the closest Medieval Times Dinner And Live Show, click here. You will not be disappointed.